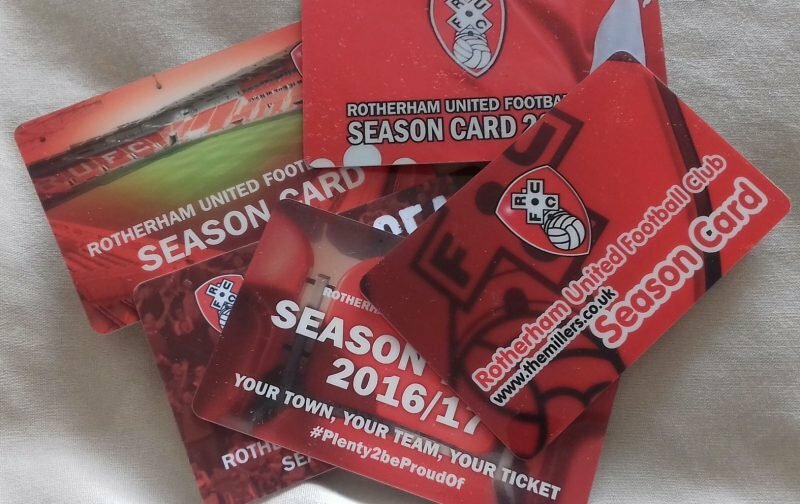 Rotherham United have announced their Season Ticket prices for next season’s campaign – the 2019/20 season. Season Tickets go on sale tomorrow – Tuesday, 2nd April 2019. Current Season Ticket Holders have until Tuesday, 4th June 2019 to renew their tickets and existing seats. New tickets are available at this price until 4th June 2019.